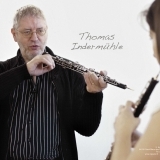 Thomas Indermühle is definitely one of the most important figures in the oboe music world today. 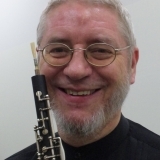 One can find nearly any piece from the oboe repertoire recorded by him on CDs and his students on principal positions in many leading orchestras in the world. 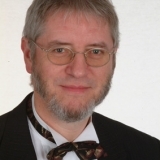 Thomas Indermühle’s repertoire ranges from works by Vivaldi, Telemann, Bach, Mozart, Schumann, Richard Strauss, Vaughan Williams, Hindemith, Martinu up to Bernd Alois Zimmermann. Leading composers as Manfred Trojahn, Wolfgang Rihm, Akira Nishimura and David Philip Hefti have written oboe concertos for Thomas. 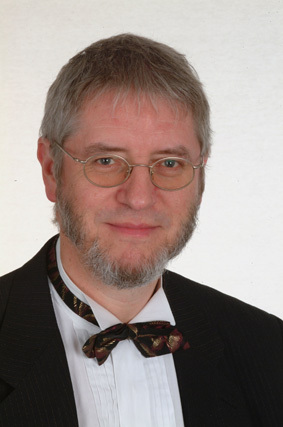 Thomas Indermühle has appeared as a soloist regularly since the mid-’70s at major concert venues in almost all European countries, in the US, Canada, Mexico, Japan, Korea and Australia. The number of recordings made by him is really imposing. His discography consists of more than 30 CDs on different labels including Camerata Records, EMI, Novalis and others. 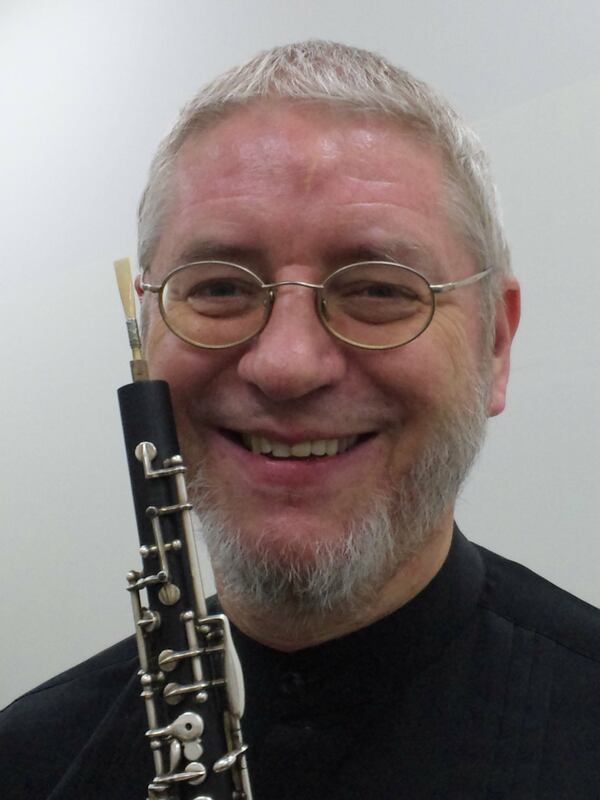 Thomas Indermühle has been responsible for oboe class at the Zürich Conservatoire since 1984 and is oboe professor at the Staatliche Hochschule fur Musik in Karlsruhe. Thomas Indermühle was born into a family of musicians in 1951 in Bern, Switzerland. He started his music studies on piano, but switched to oboe soon. His most important oboe teacher was Heinz Holliger at the Staatliche Hochschule für Musik Freiburg and later continued his studies with Maurice Bourgue in Paris. 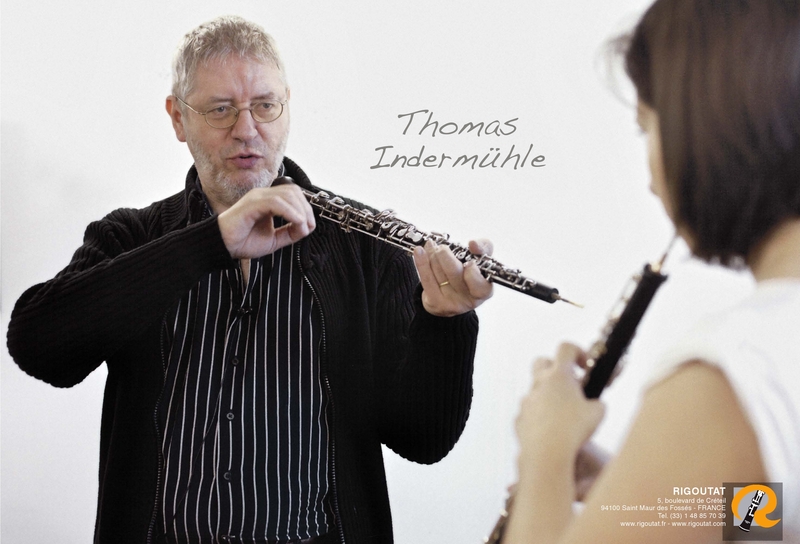 Thomas Indermühle began his professional career as principal oboist in the Netherlands Chamber Orchestra and later in the Rotterdam Philharmonic. After winning a prize at the Prague International Competition (1974) and after a convincing victory at the ARD International Competition in Munich (1976) his career received a major boost. In the new millennium Thomas Indermühle is more and more active as a conductor appearing regularly with the Ensemble Couperin as well as other groups like the English Chamber Orchestra. As a frequent member of the Sabine Meyer Wind Ensemble, Indermühle has often appeared in concerts and on major recordings. Thomas Indermühle’s masterclasses are very much in demand all over.